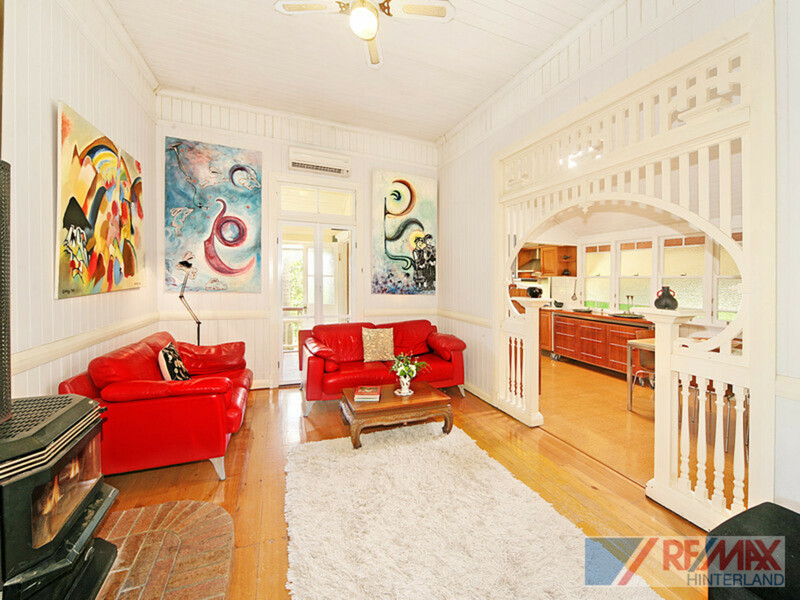 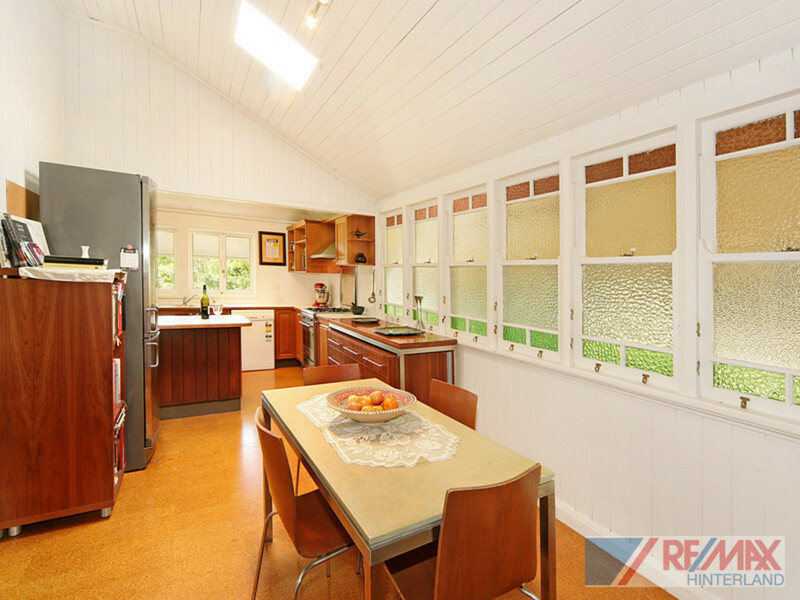 Isn’t she wonderful, and as the song goes, this home is also a great classic! 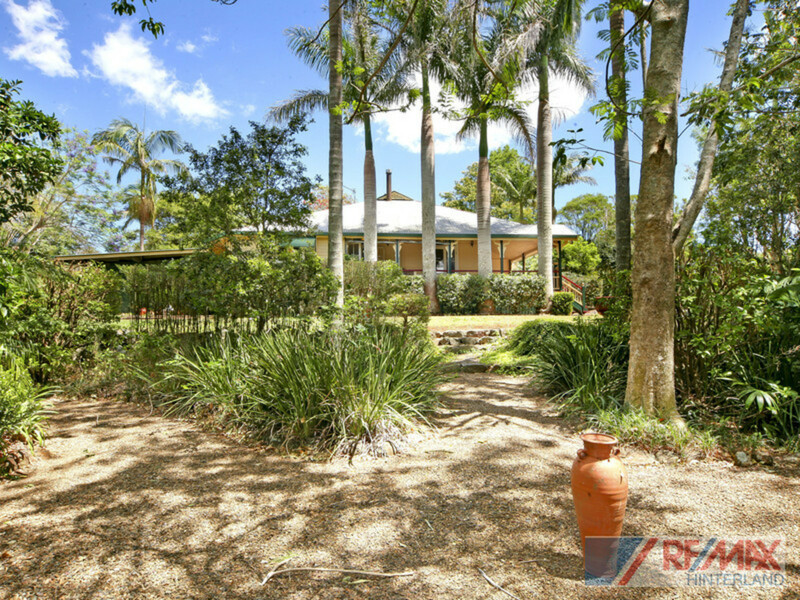 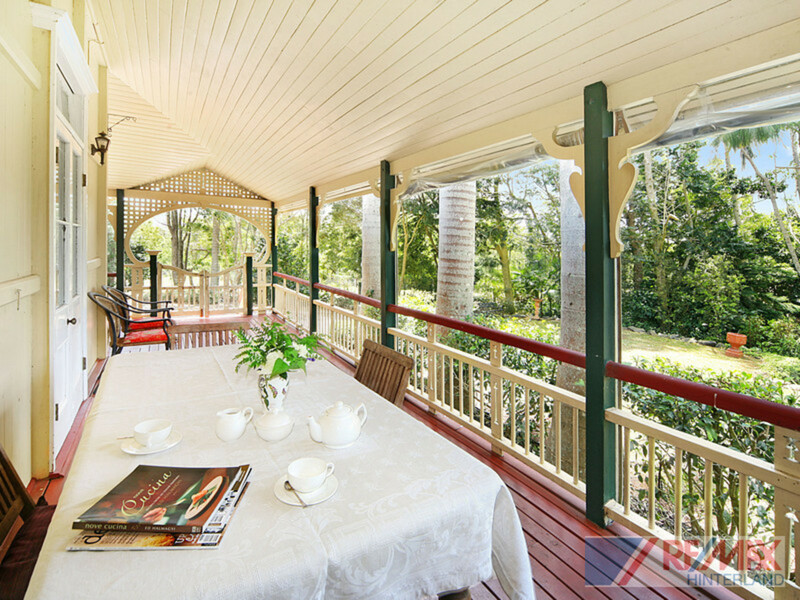 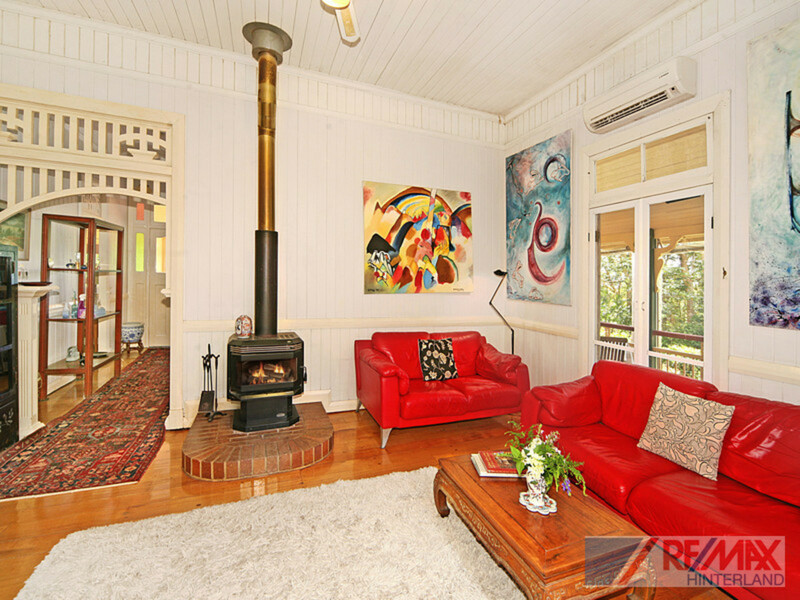 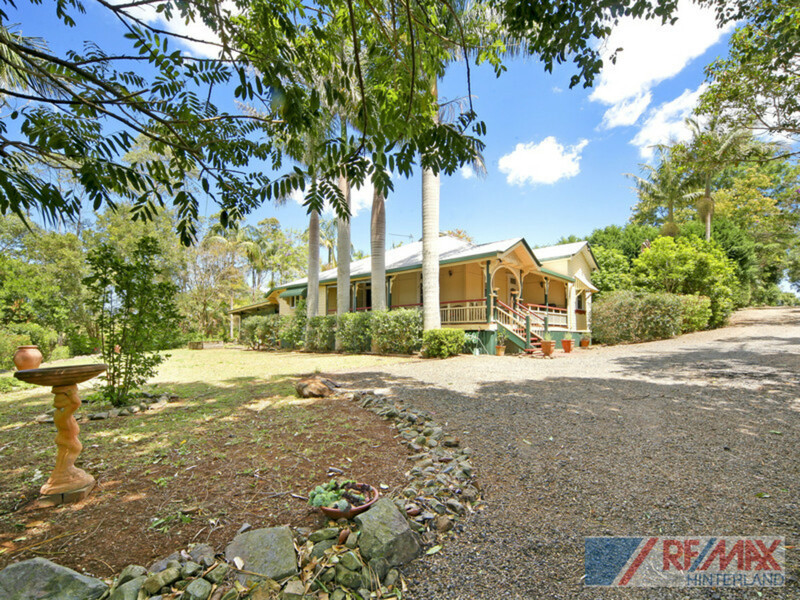 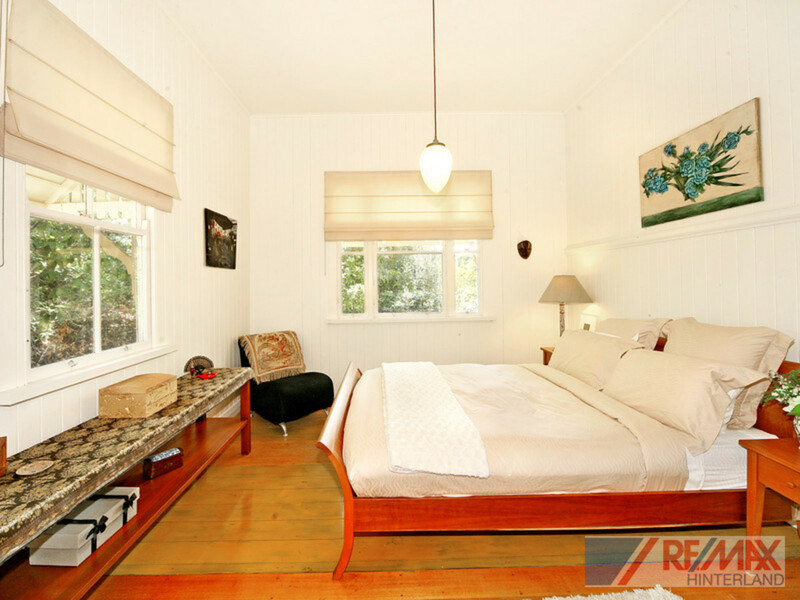 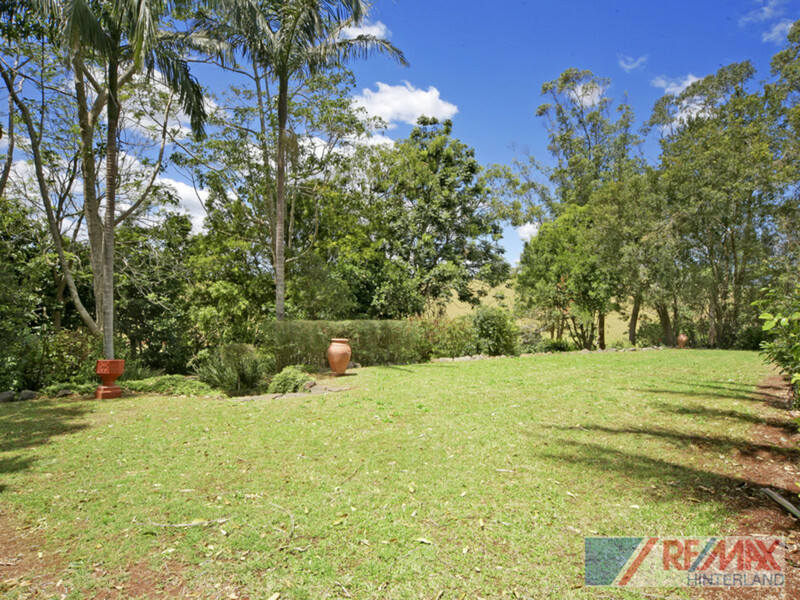 Located only 2 minutes from Maleny, this old Queenslander is privately positioned off the road and is surrounded by rural farmland and overlooks a lake. 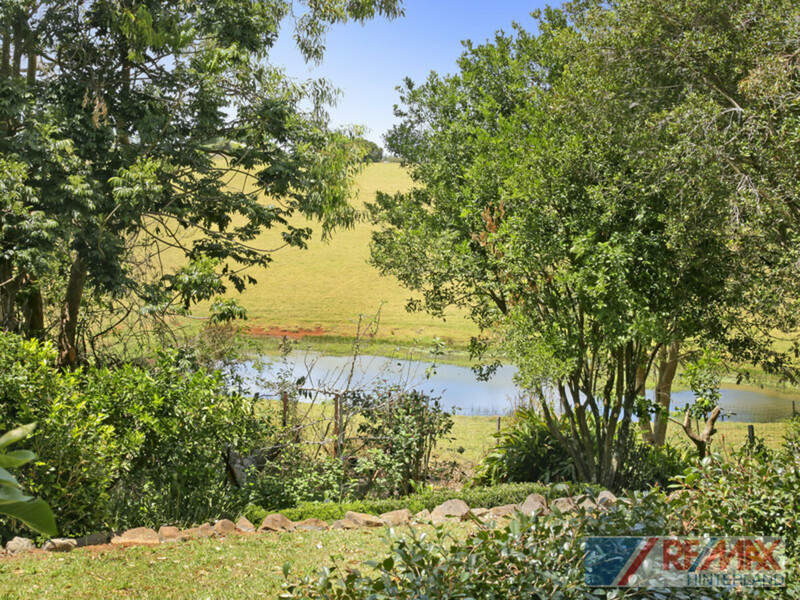 Set on 3/4 of an acre, you can enjoy the open spaces of country living and create that garden you have always dreamed of, with a myriad of mature trees and gardens already in place, providing you with a great head start. 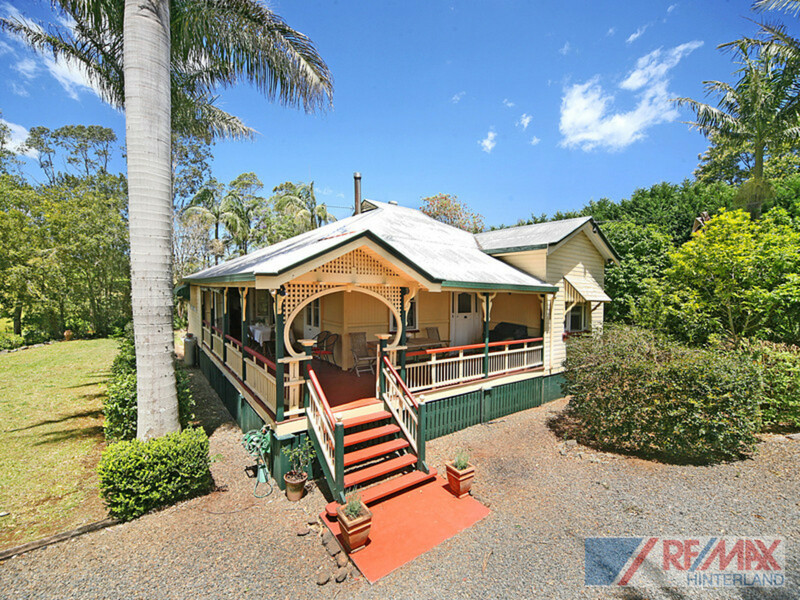 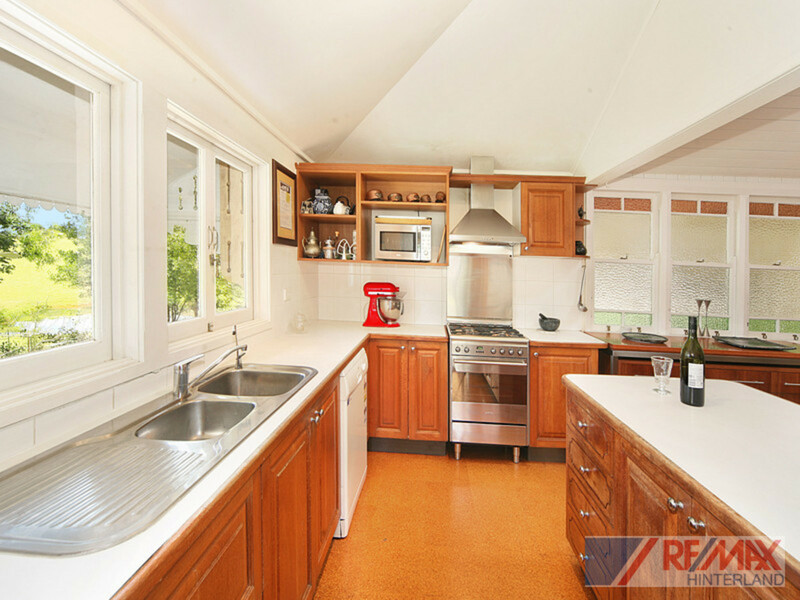 The home is in need of some renovations, but has the bones, character and position for you to restore and make this fabulous country home even better!